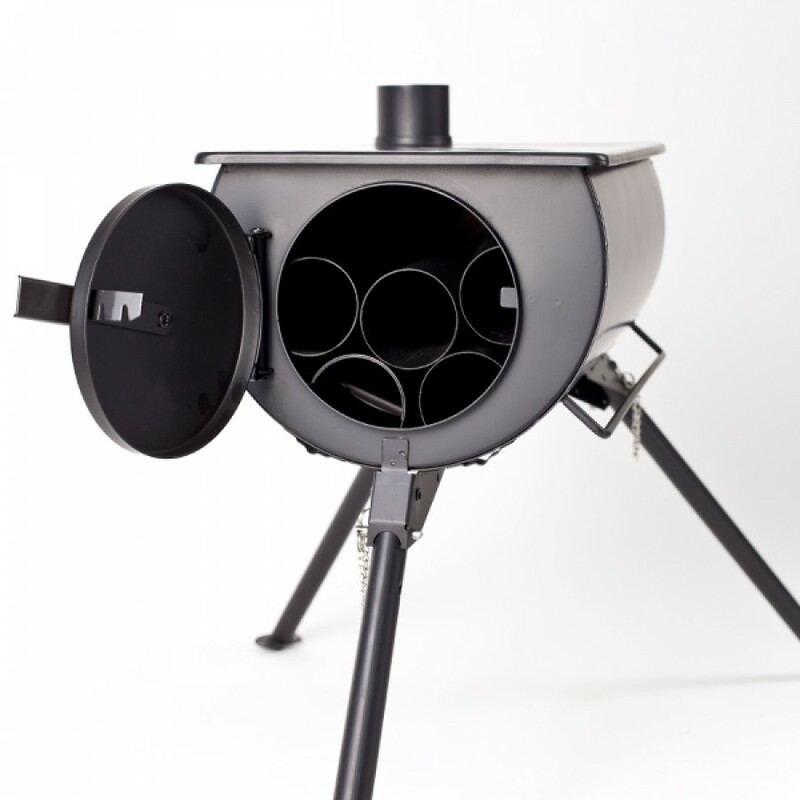 The Frontier Stove by Anevay. 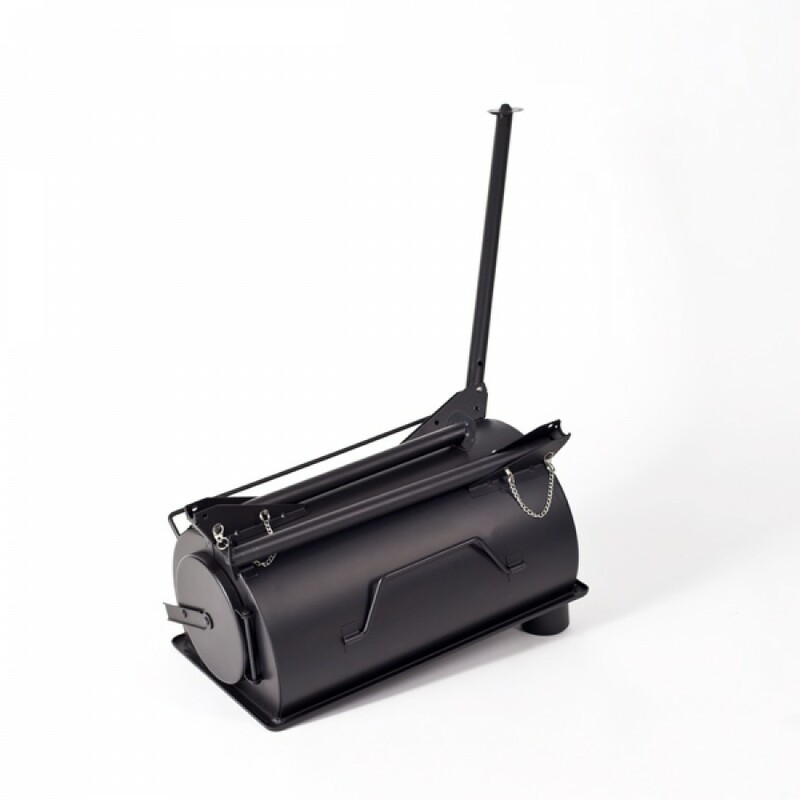 The original portable woodburning stove. 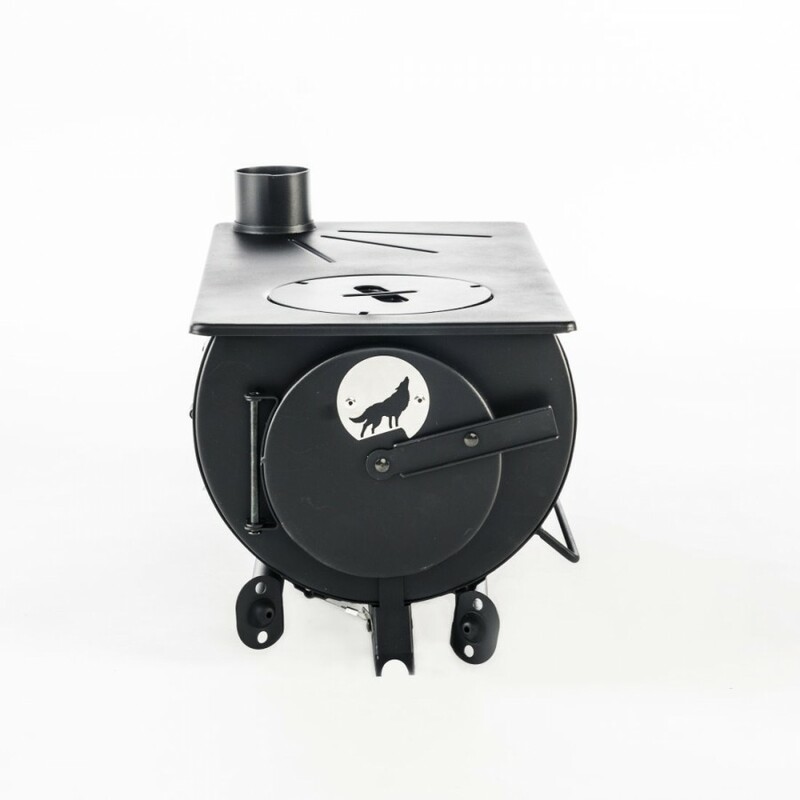 Originally designed for the humanitarian aid world, the Frontier Stove can be fitted in tents, yurts and used outside for adventurous outdoor cooking. 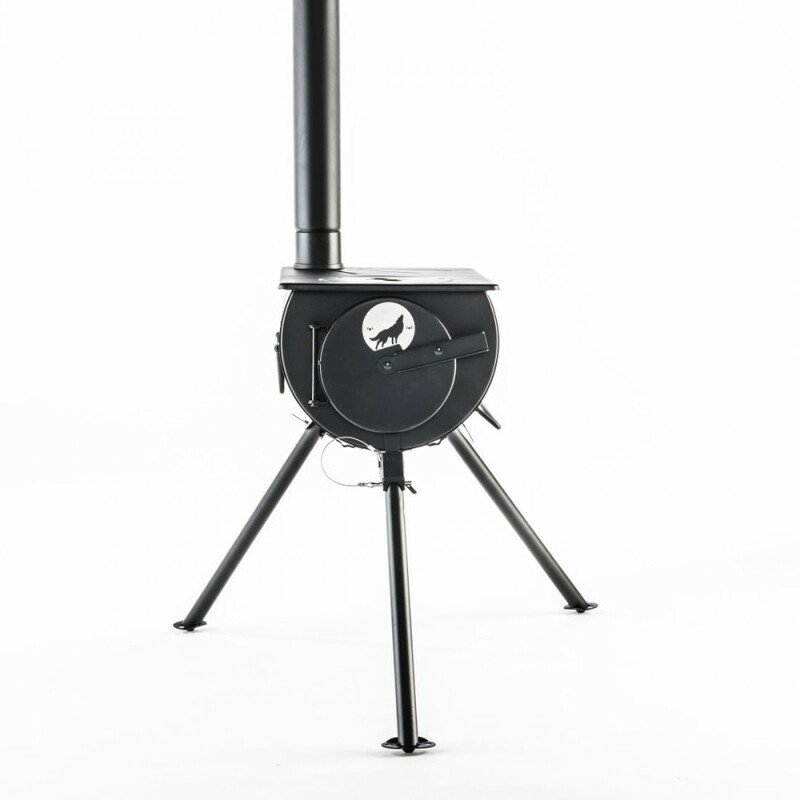 The Frontier Stove is eight times more efficient than an open fire, and a safe way to cook outdoors without burning the ground. 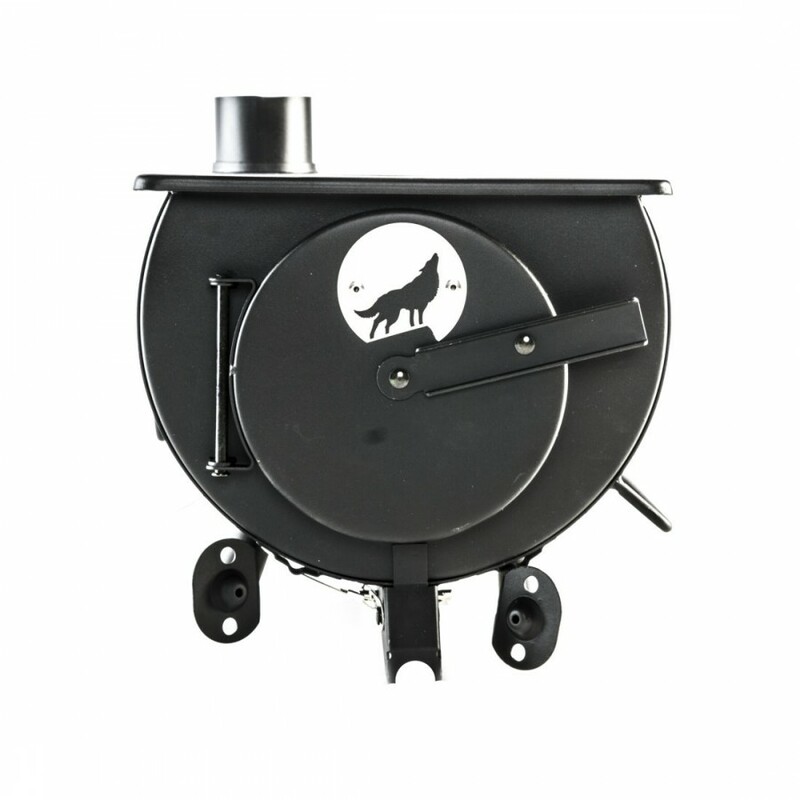 The Frontier has a long flue, to transport the fumes and smoke away from the cooking area. 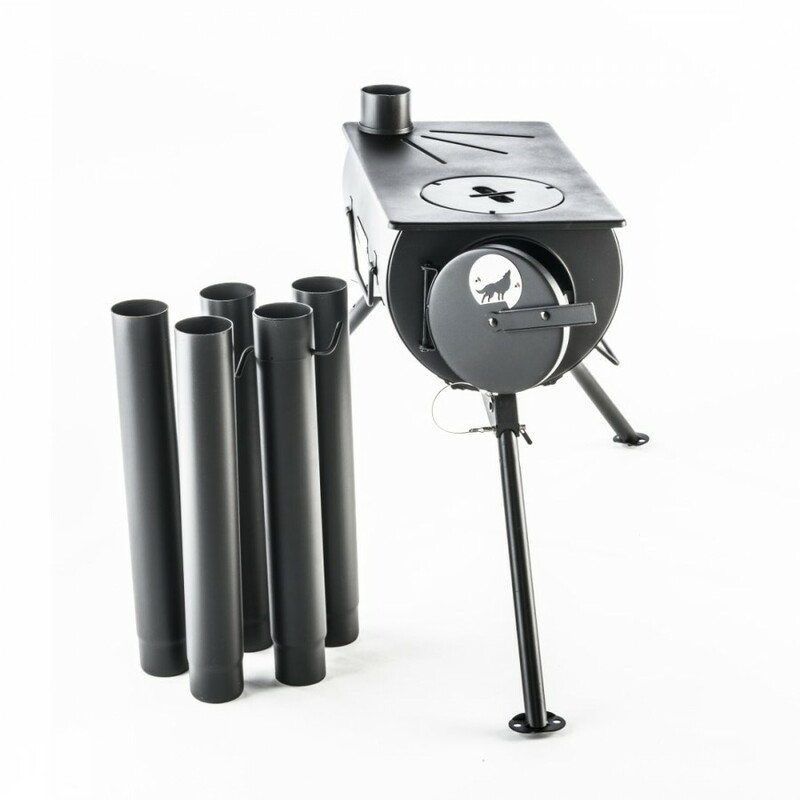 The flue sections come apart and store inside the body of the stove, and the legs fold down for easy carrying. Perfect for the beach, the mountains or your weekend camping trips into the wild. 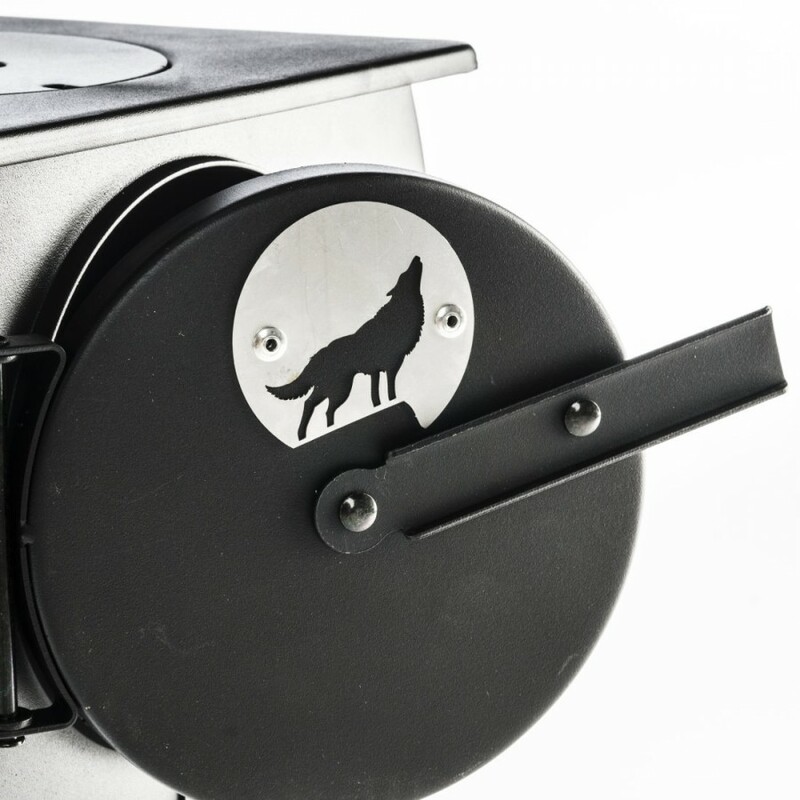 Super portable and quick to set up, the Frontier Stove can be easily fitted in a bell tent with one of our flashing kits. 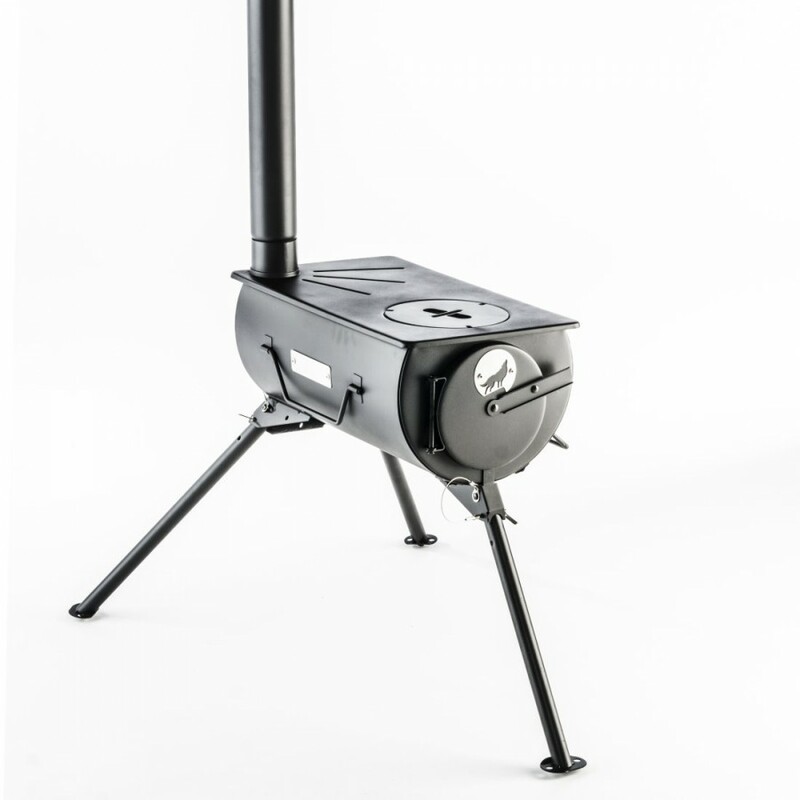 REMEMBER: The flue sections are included but you will need a spark arrestor and a flashing kit if you are installing the stove in a tent! 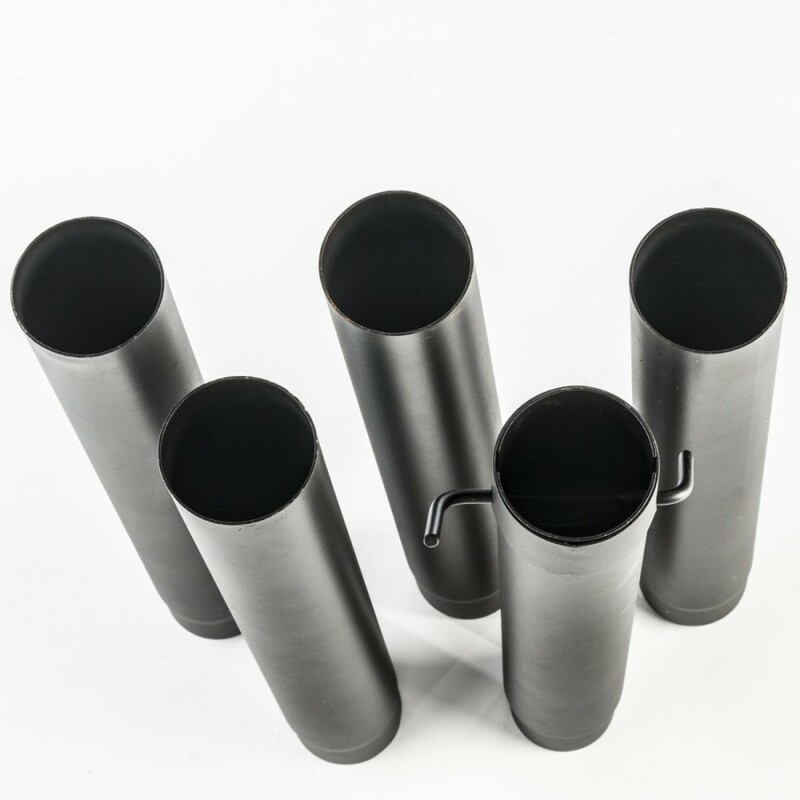 Also if you have a 3 meter tall bell tent you will need some extra sections if you're positioning your stove in the middle of the tent by the central pole.